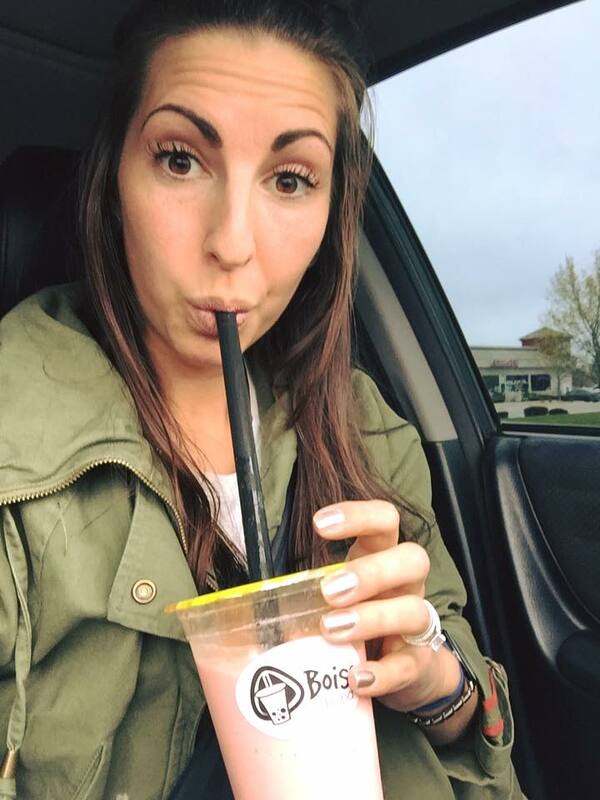 Boise Boba is locally owned and operated. We are a new startup business, and we are one of the only exclusive Boba/Bubble teashops in the valley. We are providing the best quality Boba Tea and the best Boba experience in the valley. We are serving our teas in a relaxed modern atmosphere. Boba/Bubble tea originated in Taiwan in the early 1980s. Bubble tea spread through East Asian countries first, offering shop owners a fun and fruity tea-based drink to target younger, non-tea drinkers. It spread over to the U.S. soon after, hitting college towns and, in particular, Southern California in the 1990s, echoing the juice bar and yogurt store trends of the time. Boba/Bubble tea is tea usually mixed with fruit and/or milk. The concoction is typically shaken or blended to mix up ingredients, Boba/Bubbles called "tapioca pearls," or chewy balls of tapioca starch that float on the bottom of the drink and are sucked up via wide straws--the most distinctive part of Boba/Bubble tea. 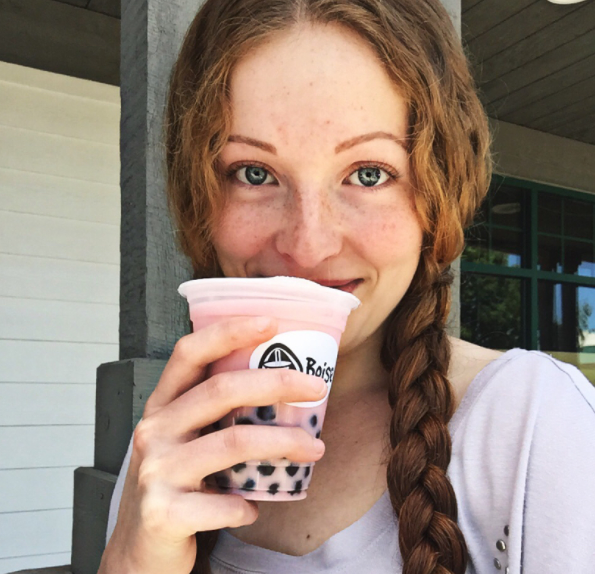 Because Boba/bubble tea is so unique and remains slightly foreign, despite attempts to "Americanize it" in its look, feel and taste. Boba/bubble tea is most often available in Asian restraints, though consumers can also find it in tea and smoothie shops and in a handful of independent spots.